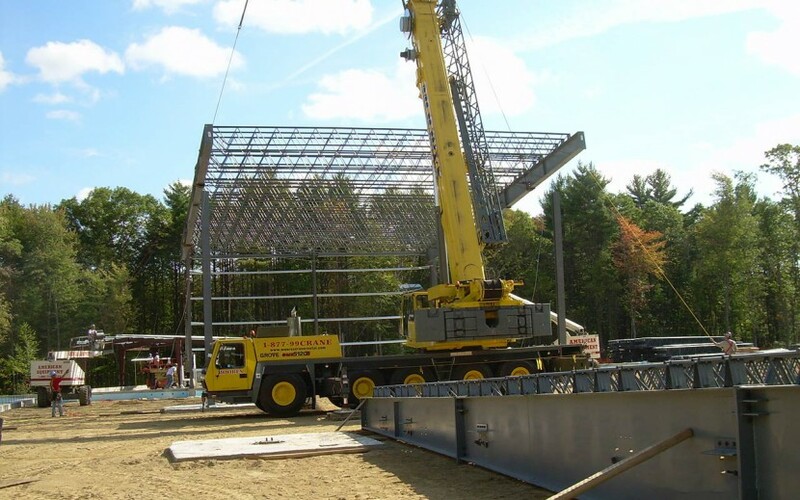 This project consisted of providing the structural foundation design for this 180 foot by 180 foot pre-engineered steel building. 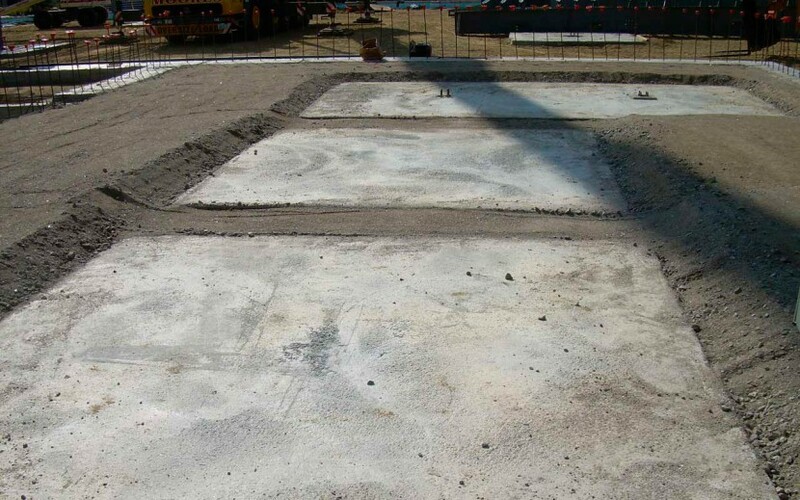 The project also consisted of providing the foundation design for a large scale tank farm. 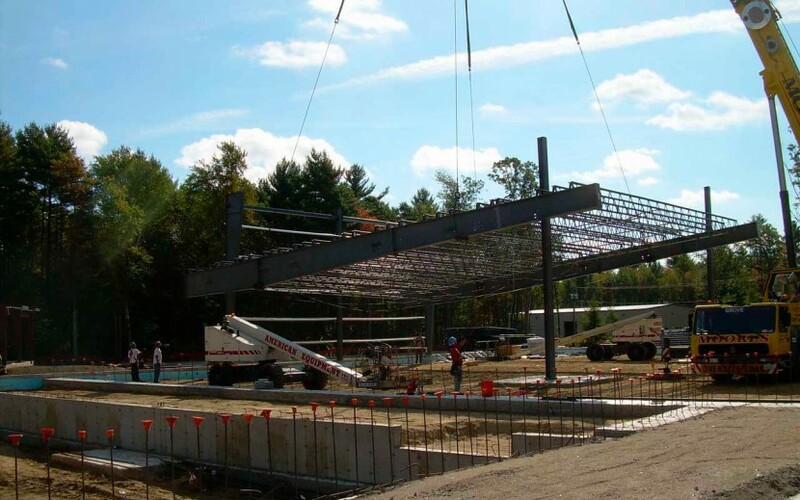 The on-site soil conditions were a challenge and large spread footings were used to support the long span steel bent frames.